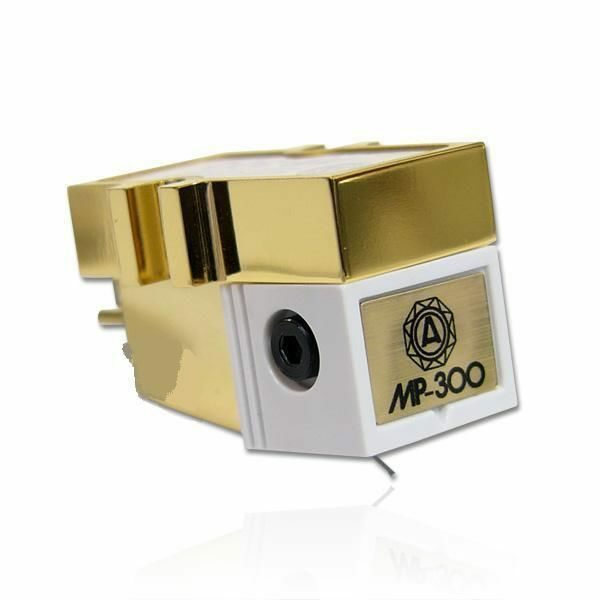 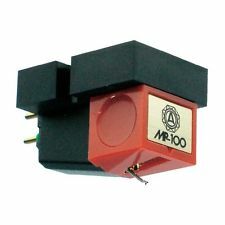 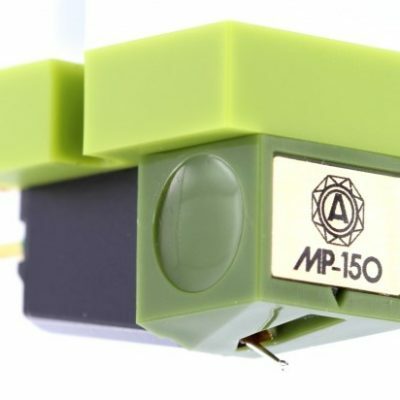 Nagaoka only make MM cartridges, and is fully focused on making the best. 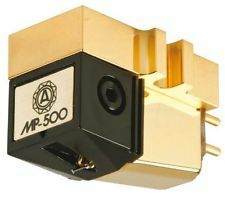 This new range achieves not only the trademark smooth sound of MM cartridges, but also the transparency and accuracy in tonality traditionally associated with MC cartridges. 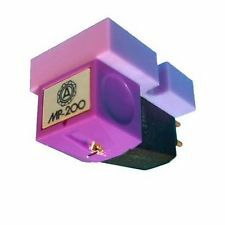 MM cartridges have come a long way! 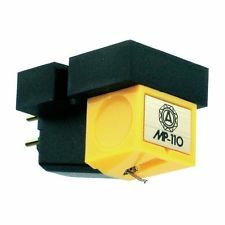 All Nagaoka cartridges features a replaceable stylus to protect your investment.